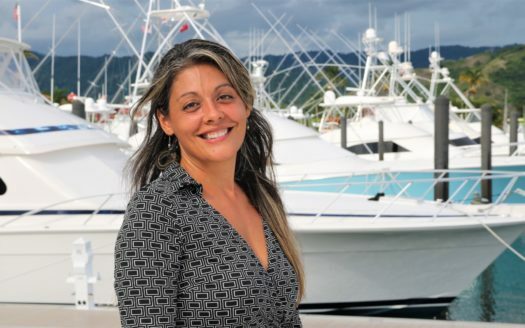 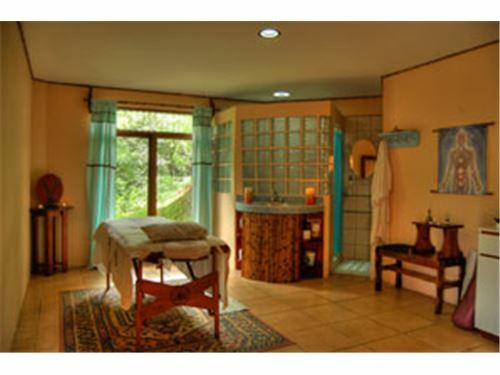 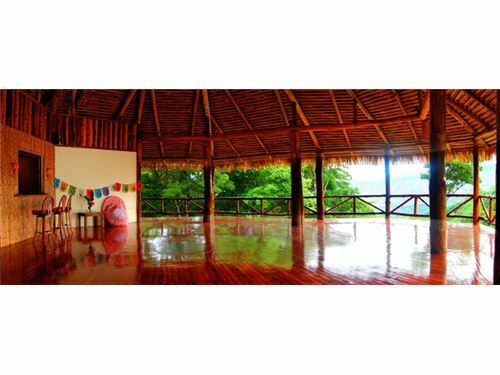 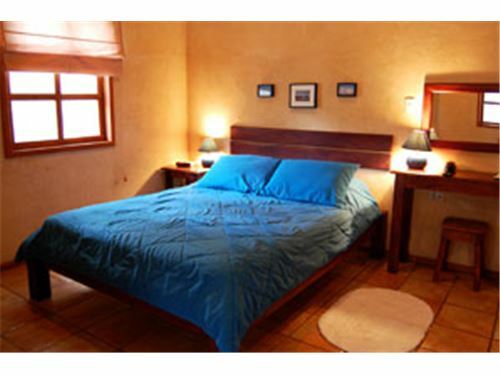 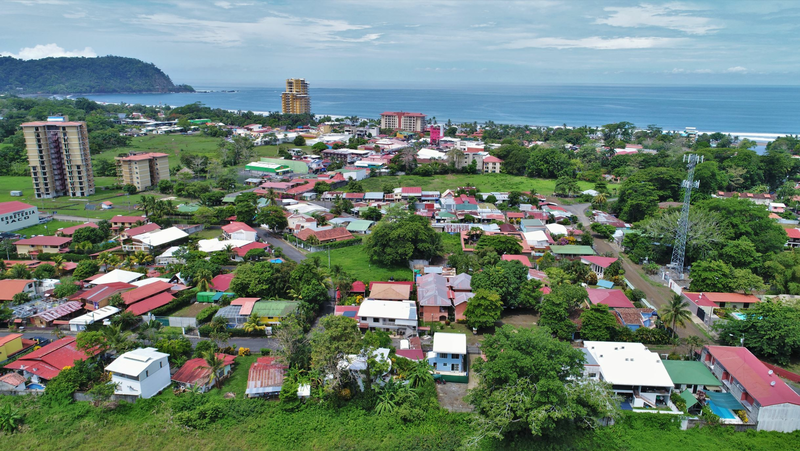 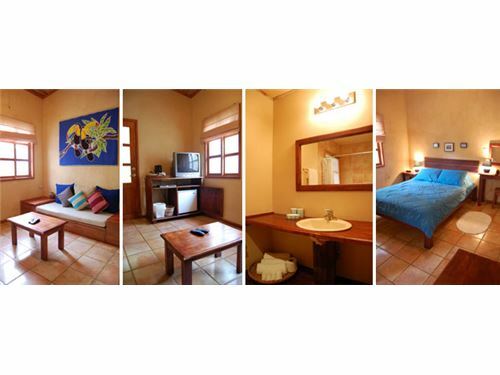 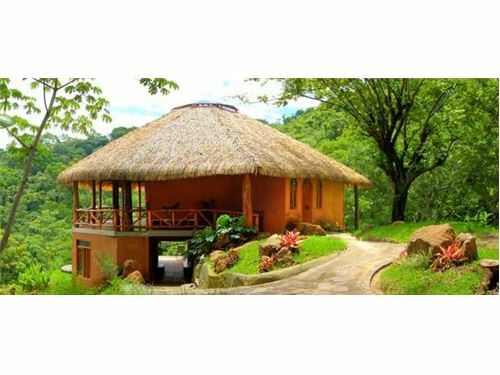 Boutique Mountain Resort and Conference Center for Sale in Turrubares, Costa Rica! 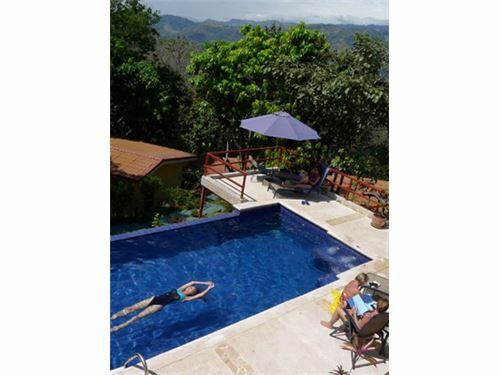 This boutique mountain resort is situated on 3 hectares (7.5 acres) in the mountains overlooking Costa Rica´s central valley. 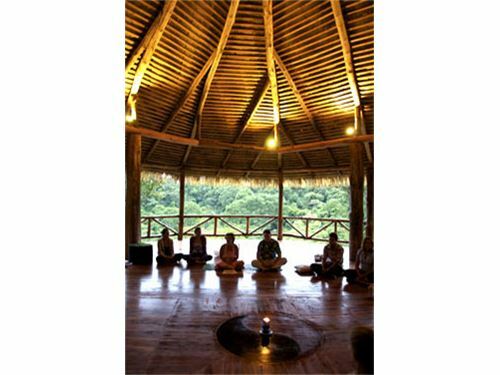 This resort and retreat/conference center has a growing reputation and serves as a complete turnkey operation with well-trained and competent staff. 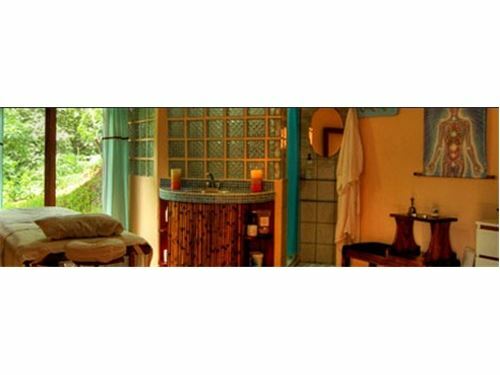 There are ten elegantly furnished casitas, each with private bath and jacuzzi tub; each casita sleeps up to 4 guests with two queen beds;- Infinity-edge pool with lounge chairs and shaded area for relaxing;- Gourmet kitchen and restaurant complete with appliances, dishes and utensils;- Newly constructed Day Spa, Wellness Center and Fitness Room with shower and two bathrooms; may also be converted into additional workshop or classroom space;- Brand new, expansive teakwood open-air pavilion/conference venue with breathtaking jungle views; ideal for hosting retreats and gatherings of any kind, ranging from yoga, aerobics and dance to weddings, spiritual seminars and professional workshops;- Established garden areas, dozens of mature fruit trees, and a thriving hydroponic greenhouse provide organic vegetables, fruits and herbs. 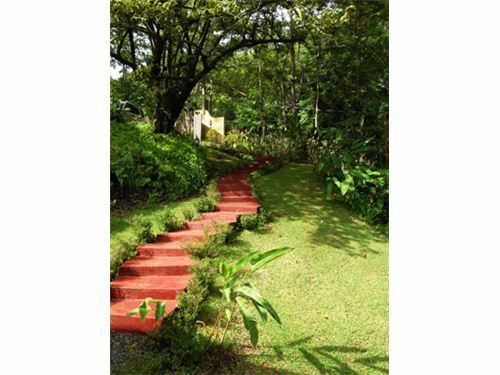 The one acre of the land has been reforested with valuable pochote hardwood trees;- Pure water source on property from abundant mountain spring with well-functioning retaining tanks and irrigation system;- Comfortable lounge and reception area with balcony overlooking the jungle; perfect area for guests to convene for dining, gatherings of any kind, or to be used as workshop space;- 3 bedroom / 2 bath home for owners or managers; can also be converted into additional guest space;- 2 bedroom / 2 private bath staff quarters on-site;- Hiking trails throughout the property, with access to a tilapia pond, mountain creek and panoramic views of the jungle and Pacific Ocean; Wi-fi is available.- Sustainability features, including on-site fresh water source, solar energy, recycling and composting, as well as fully functional organic and hydroponic greenhouse. 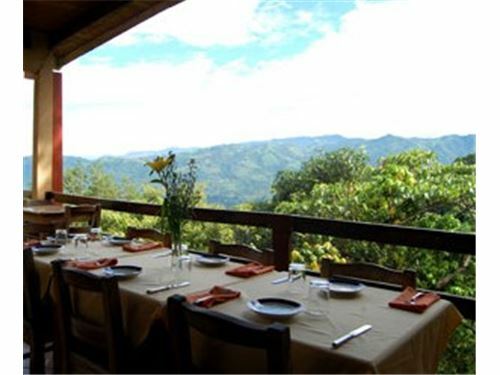 Awarded the Certificate for Sustainable Tourism given to distinct hotels by the Costa Rican Institute of Tourism;- Abundant wildlife for an exceptional Costa Rican experience – white-faced monkeys, jungle reptiles and dozens of species of tropical birds, including colorful toucans and macaws, are seen daily.